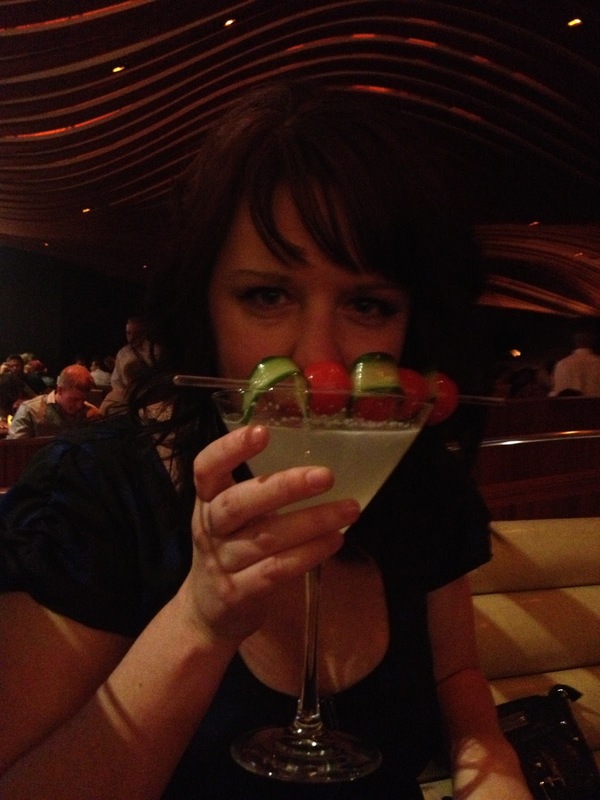 A pretty restaurant with pretty people and pretty drinks in the Bellagio. 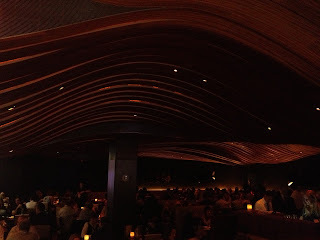 There are undulating waves of "Costa Rican padouk wood" across the ceiling, a nice level of lighting and pretty good food. 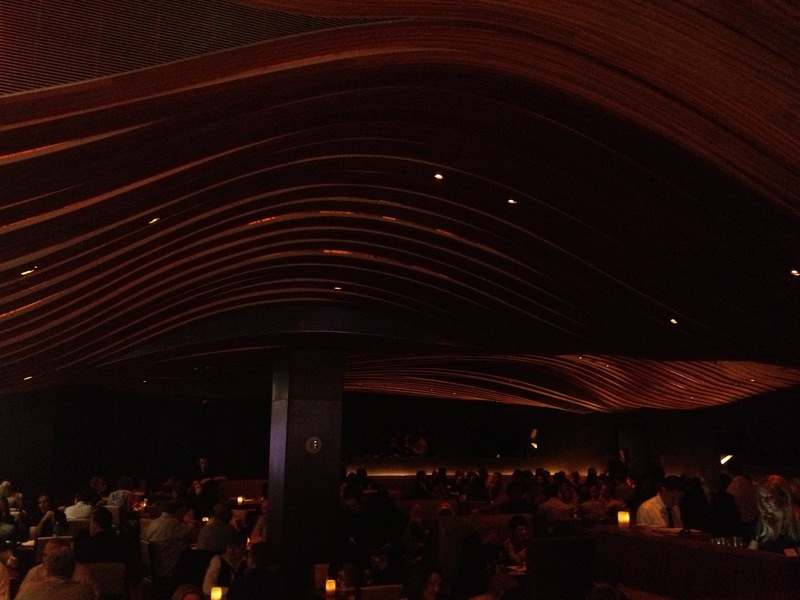 If you're going to do a big strip restaurant/bar, this is a fairly good choice.